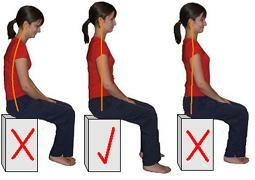 When standing and sitting, your posture matters. 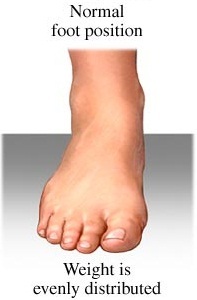 The Foundation: In this diagram below, you can see that your feet have much to do with your posture. 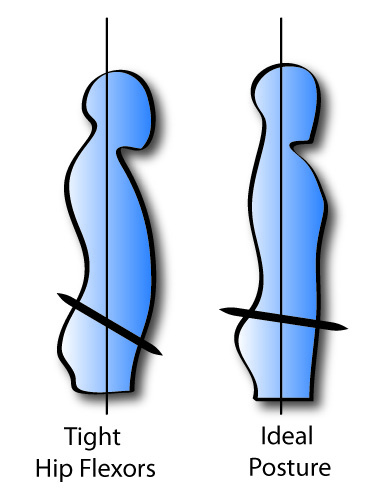 Your hips should be square, horizontal to the ground and rolled back. 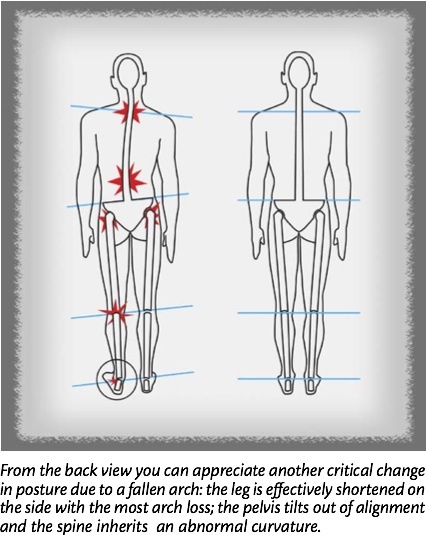 This is what you need to keep in mind when training, practicing, rehearsing and performing. Don’t pull your shoulders back, that’s not natural. 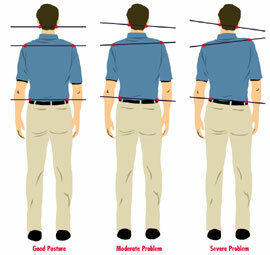 Instead, stand erect and let your shoulders fall to centered (when viewed from the side). 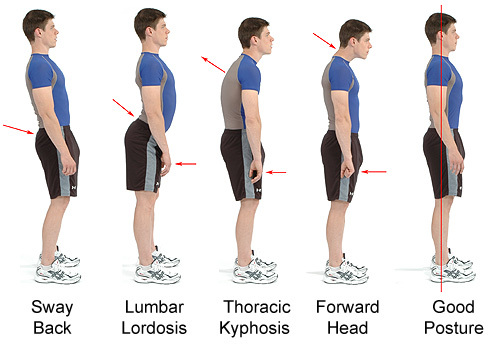 Never let your shoulders roll forward so that you slouch! So, the same goes when you are marching.